10 March 2017 | Posted in VAMCOSA News. | Kenya. 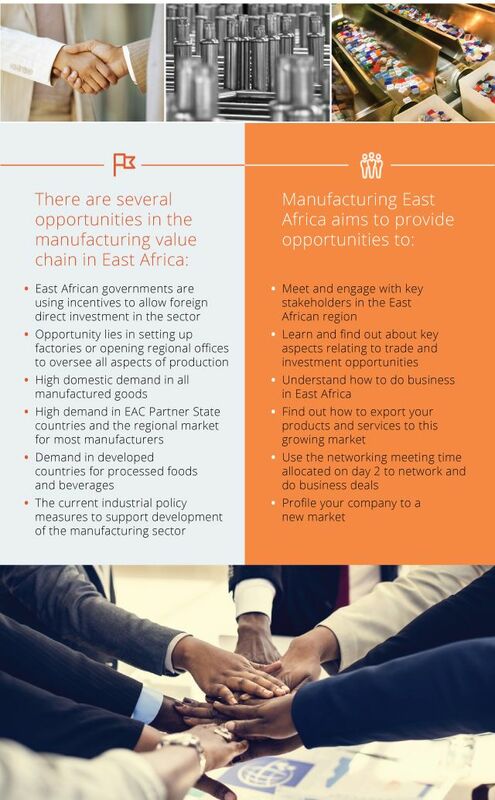 Join us in Nairobi in April and begin the journey to access new markets for you to sell your products and services. been arranged and will be provided upon request.